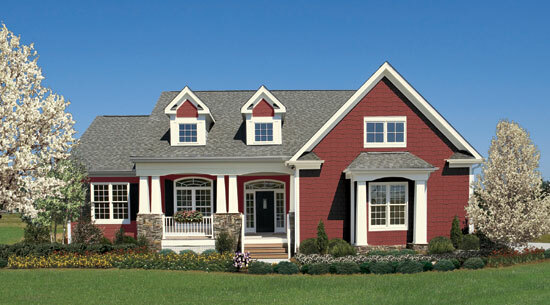 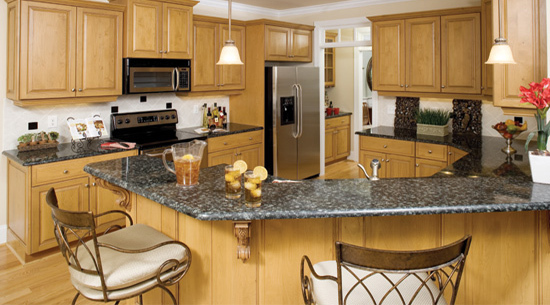 Bishop Homes offers fully custom site built homes. 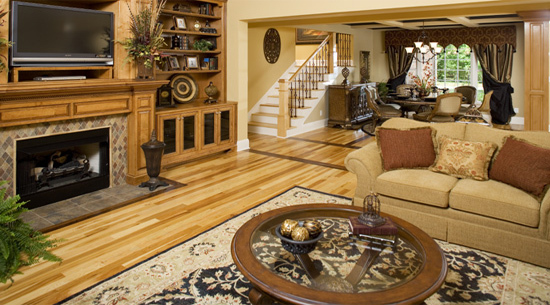 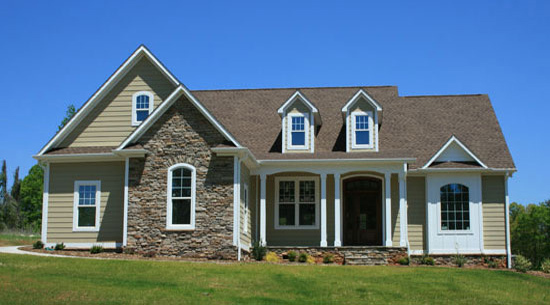 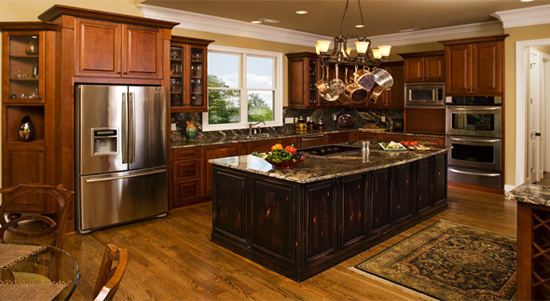 We construct everything from a small simple plan, to a large fully custom home, or a log home. 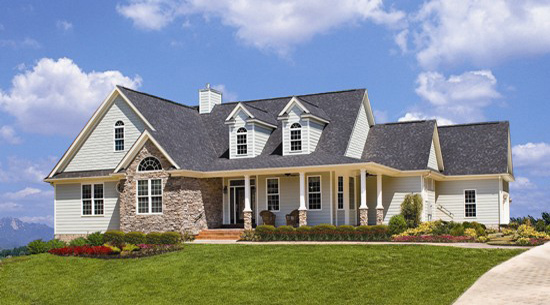 Our construction team is full of experienced personnel with the knowledge to construct your home with the highest level of quality and in a timely manner. 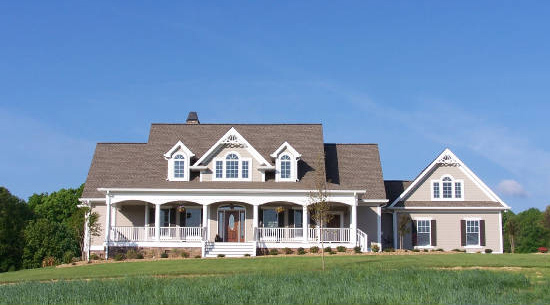 We can work with numerous house plans to develop the perfect plan to fit your needs, or completely draw up a blueprint based upon your ideas.